Skoda has announced a record-breaking 3.9% market share for the first quarter of 2018, with 5,536 fleet vehicles registered between January and March. The success has been primarily attributed to the expansion of its SUV range, with the seven-seat Kodiaq and five-seat Karoq proving popular with fleet operators. 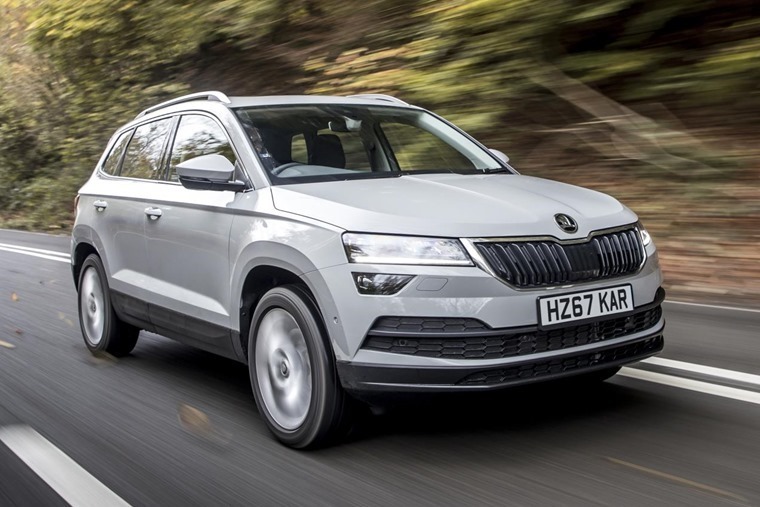 Skoda’s SUV registrations for true fleet increased by 4.6% over the same period last year with 471 Kodiaqs and 478 Karoqs delivered to customers. The introduction of a fleet-themed Karoq, the SE Technology, no doubt helped boost numbers too. 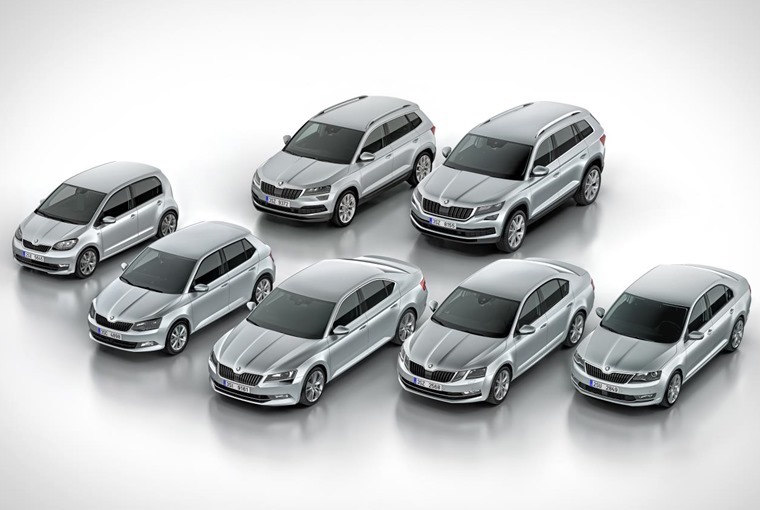 Elsewhere, the Skoda Octavia continues to impress business customers and retained its title as the company’s most popular vehicle. 2,249 were registered before the end of March. The remainder of true fleet sales were made up of 1,161 Superbs, 973 Fabias, 103 Rapids and 64 Citigos.